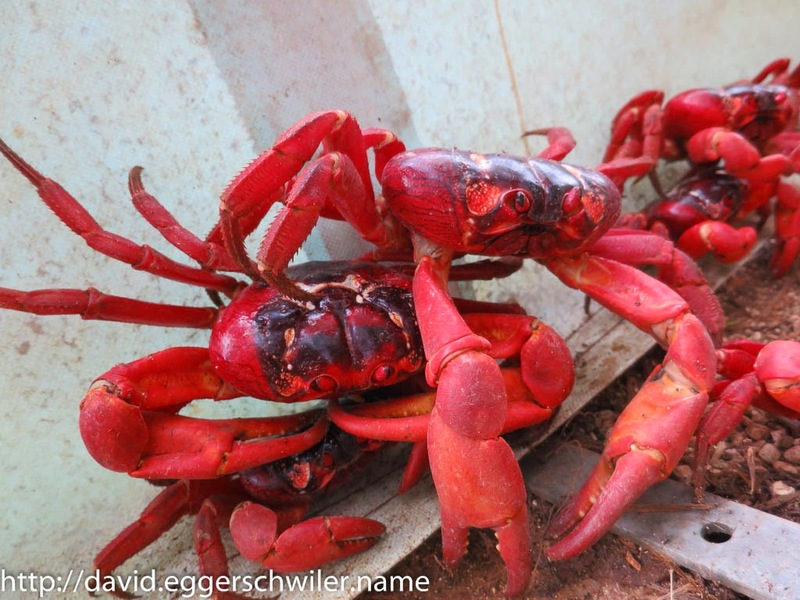 The second reason for visiting Christmas Island was in hope of experiencing the famous migration of the Christmas Island Red Crabs which happens every year after the start of the wet season between October and December. 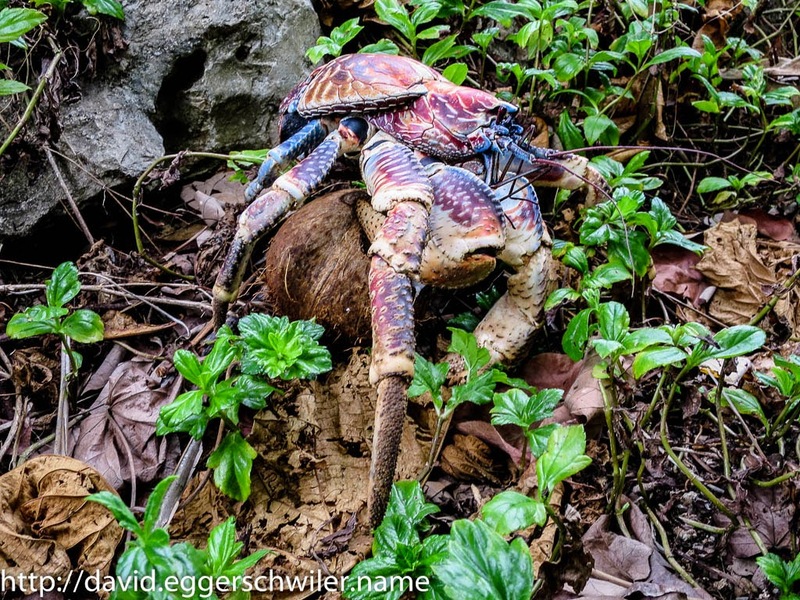 When I arrived on the island it had not yet started, nevertheless I was able to spot a Red Crab and a Robber Crab (also known as Coconut Crab) during the first afternoon :). With my main time taken up by diving I forewent the recommended car hire and managed to organize a bicycle instead, which might not be possible in the future, because the only person doing that will leave the Island at the end of the year. 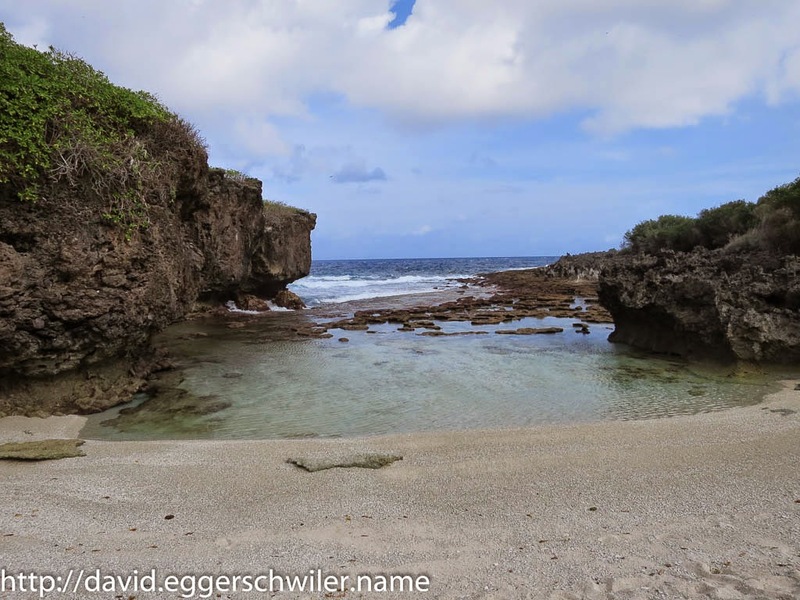 Given the mountainous nature of Christmas Island biking around turned out to be quite challenging, nevertheless it helped me to get to remoter beaches which I might have missed otherwise. 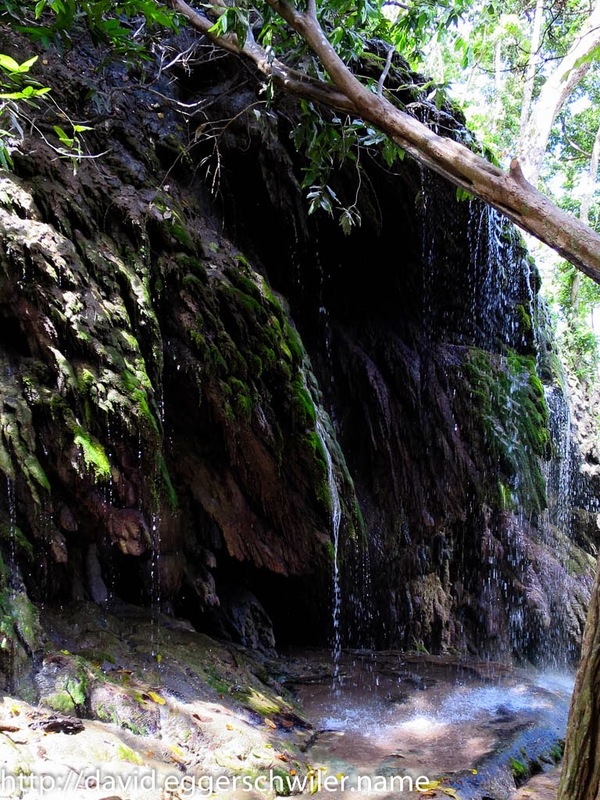 To reach the Dales, the remotest part of the National Park, I joined a half-day Nature tour which was very interesting and brought us to the beautiful Hugh Dale's Waterfall. After a couple of days the rain started. But not as you might imagine it. It would rain in one spot between 5 and 30 minutes, but when you continued 10 meters further along the road it would be completely dry! 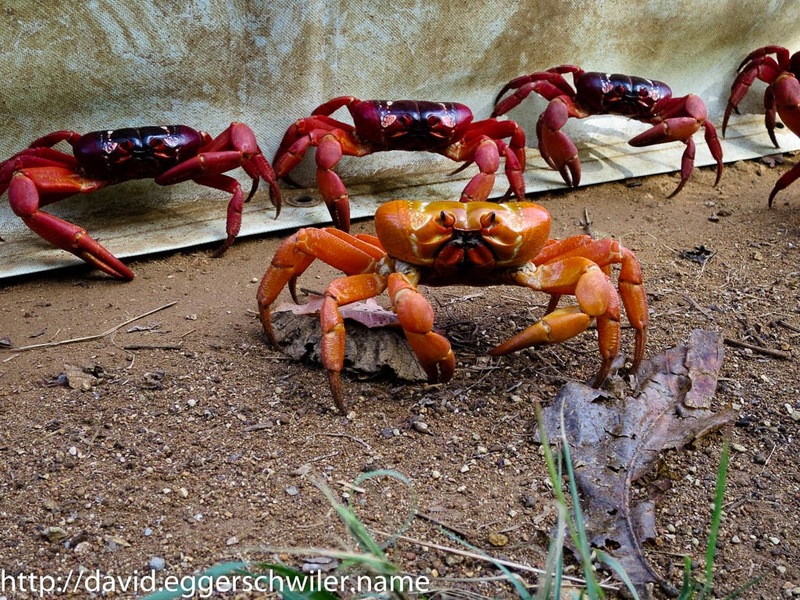 Fortunately, it was enough to get the crabs moving and so I went up the hill to Murray Road where the Crabs first come out of the forest and already spotted a large number of them on the move. 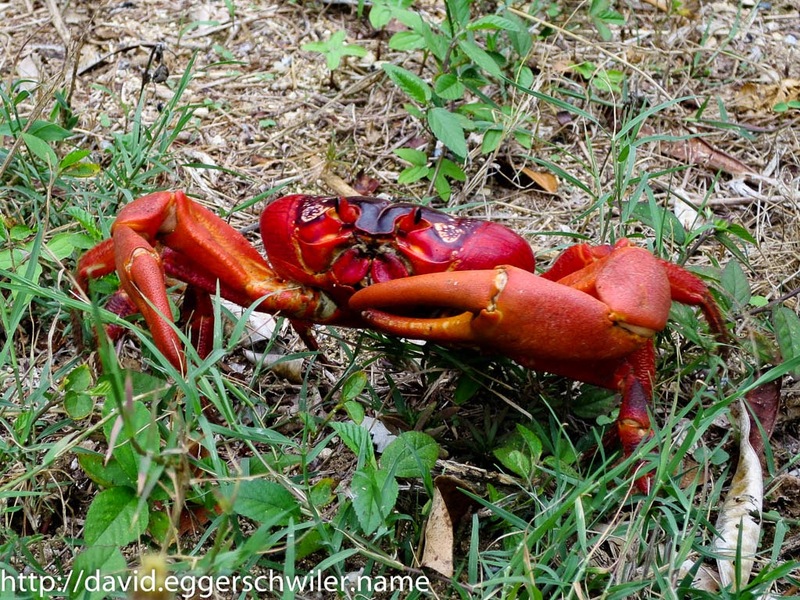 I also observed a Robber Crab attacking a Red Crab and taking a claw off it! Around the same time the first Crabs started appearing down in the Settlement area where I stayed. 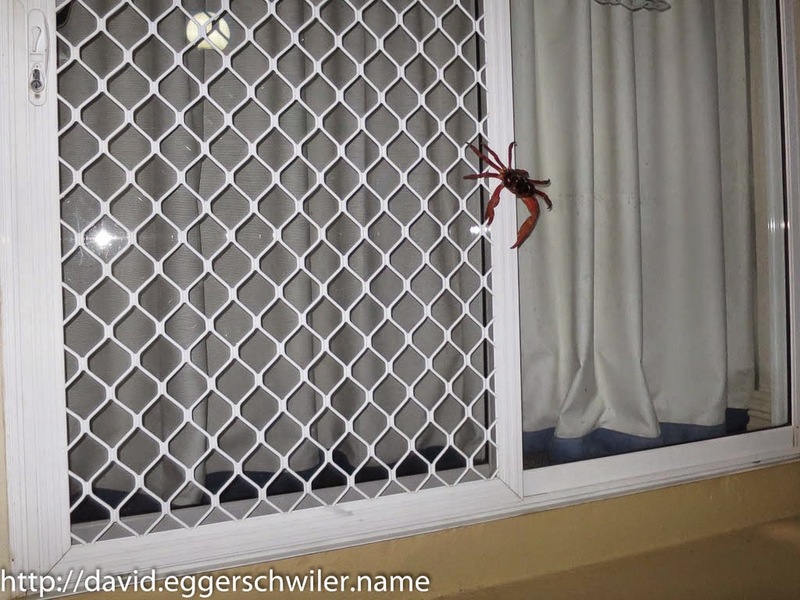 Some of them climbed along and up my window, which woke me up one morning! 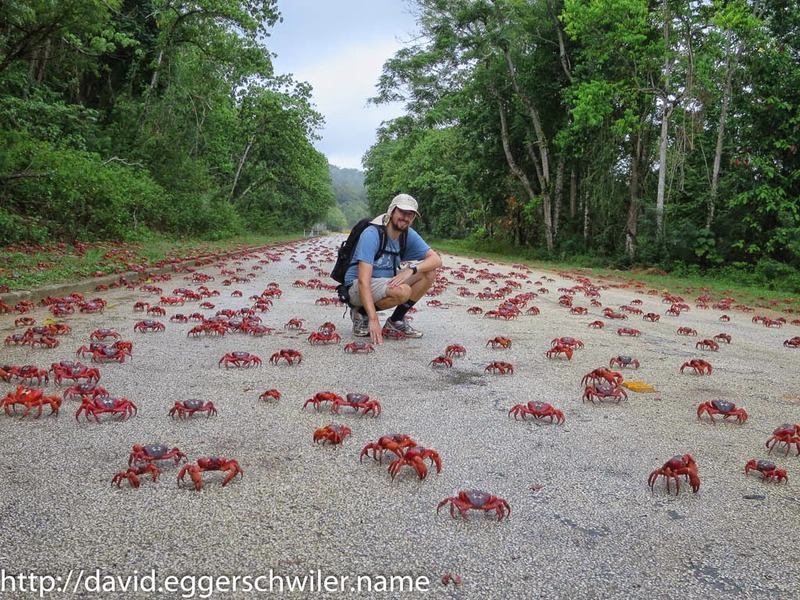 It continued to rain and when I went to Murray Road two days later the number of crabs had greatly increased. At places there were so many that they were climbing over each other to get where they wanted to go! 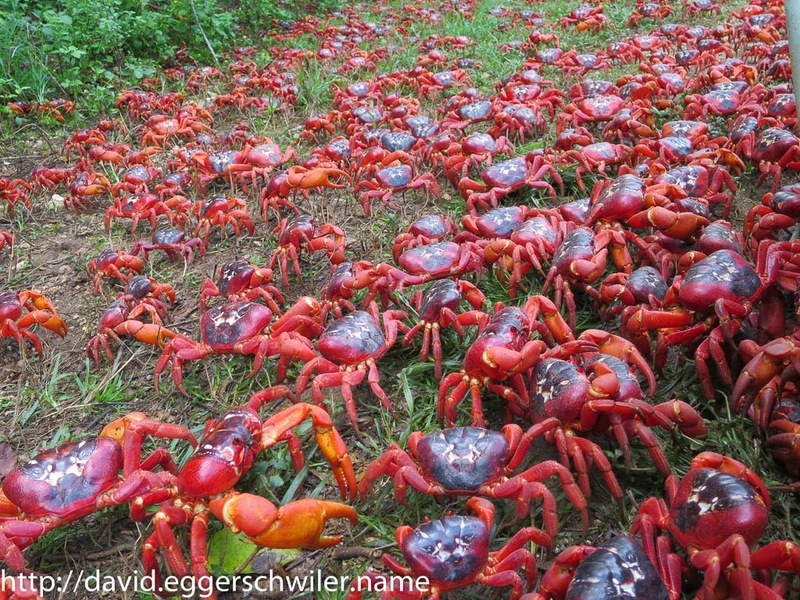 Seeing so many Red Crabs moving in the same direction was an unforgettable experience.